Take the son of a builder, an IRONMAN and a guitar player/singer and you get a man dedicated to family, home, community and friends. 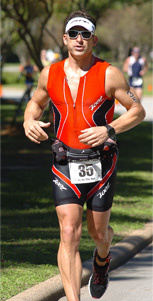 Scott Gentry is passionate about the community where he lives. 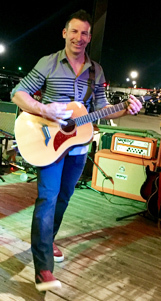 He was born and raised in Conroe, Texas, is active in area non-profit organizations like Montgomery County Youth Services, plays in the band Stillhouse, and is a group leader for veterans at Refuge Trauma Center. Scott has been building homes since 1997. With the commitment he showed to his father's business, with the grit it took to train as an athlete and with the creativity he harnesses as a musician, S. GENTRY Custom Homes are built with detailed design, strength and inspiration . We help you pick out the ideal build site, then together, we design the perfect home that matches your dreams and desires, family lifestyle and budget. Our expert, skilled craftsmen, with whom we have had a successful long-term relationship, build your project with exacting standards. 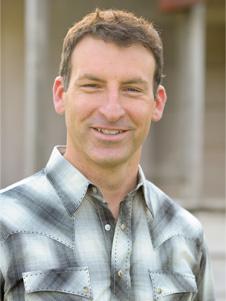 Scott Gentry is personally involved with every phase, making your dreams come true so you can share your new home with family and friends and create a life time of memories. 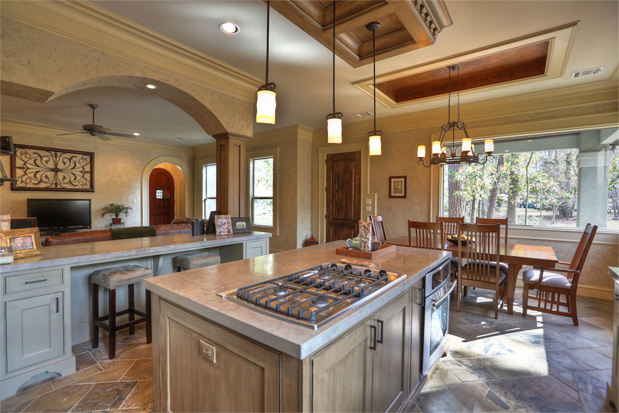 S. GENTRY Custom Homes are built with detailed design, strength and inspiration.